Finding tickets for campus events has never been easier. Visit our Online Box Office today! 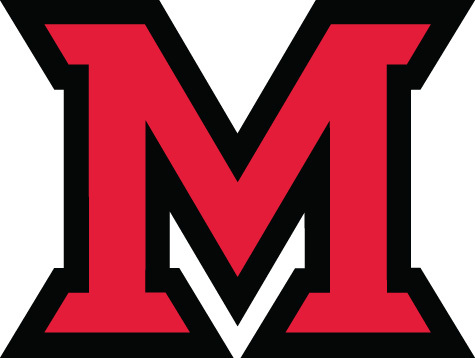 The Miami University Box Office serves as the professional ticketing services provider for the greater Miami University community, providing full service ticketing for the Performing Arts Series, Department of Theatre, Department of Music ticketed events, Hamilton Artist Series, Middletown Cultural Arts Series, Lecture Series, major concerts, and numerous student organizations. The Box Office is pleased to offer ticketing services to local community organizations upon request. The Box Office partners with all promoting organizations to handle admission access but does not perform booking or artist management duties. All tickets sold through the Box Office can be purchased using our convenient online system. If you prefer to purchase tickets by phone or in-person, please contact us using the information below! Our office is the location to purchase tickets for BCRTA Airport Shuttles to and from Cincinnati (CVG) Airport at break periods. This service is provided for Thanksgiving Break, Winter Break, Spring Break, and tickets will be available to purchase soon. More information and details about shuttle times can be found on our Airport Shuttles page!